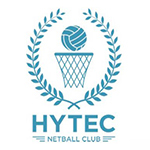 Welcome to the Hytec Netball Club online store. Please ensure correct sizing is ordered as there will not be spares kept for exchanges. 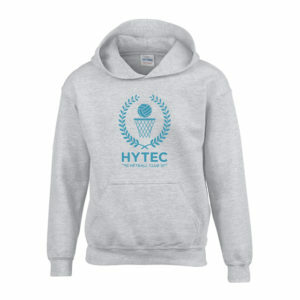 If you need any assistance with ordering please don’t hesitate to contact Aleesha Patel on 0416943454.